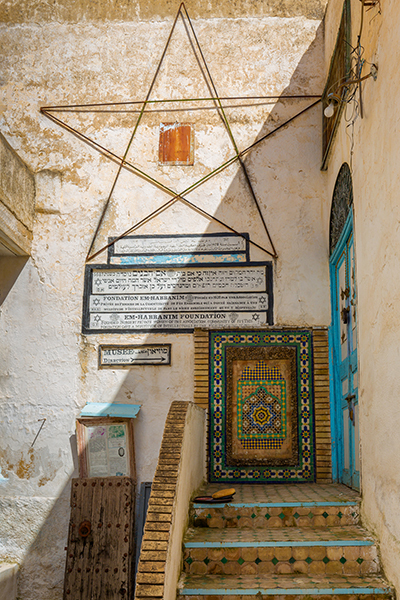 Jews have lived in Morocco for thousands of years, at least since the 6th-century BCE, after the Babylonian Exile of the Jews from Israel. 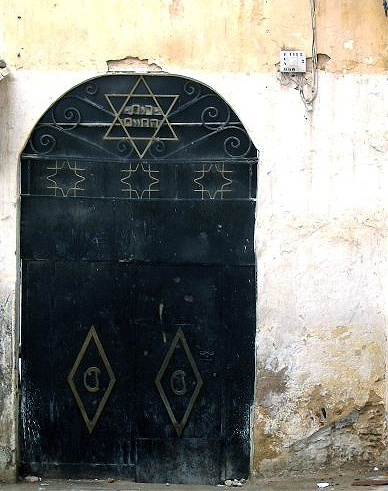 In the 1st century, after Jerusalem was destroyed by the Romans in 70CE, many Jews fled to Morocco. Their numbers increased significantly after the Jews were expelled from Spain in 1492, as part of the Spanish Inquisition.